Wonderful opportunity to own this newly renovated townhome in super convenient location in East Cobb! Homes in this neighborhood rarely come on the market! 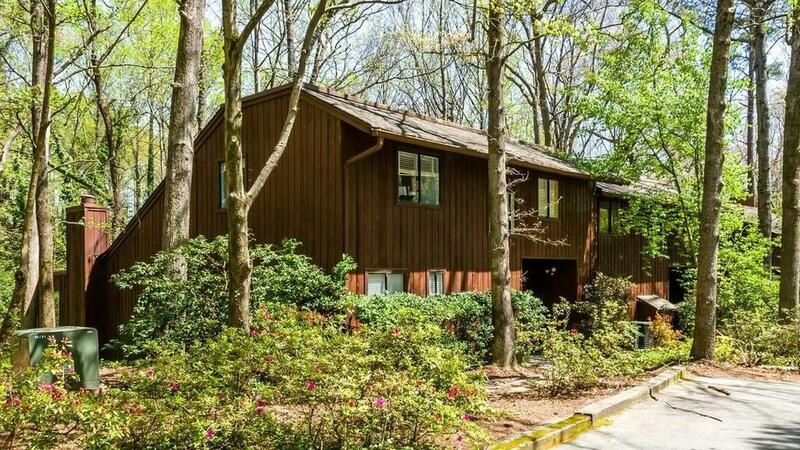 Vaulted ceilings w/ skylights in 2 story great room provide lots of natural light.Long, covered decks off LR & master look out to tranquil, wooded setting. 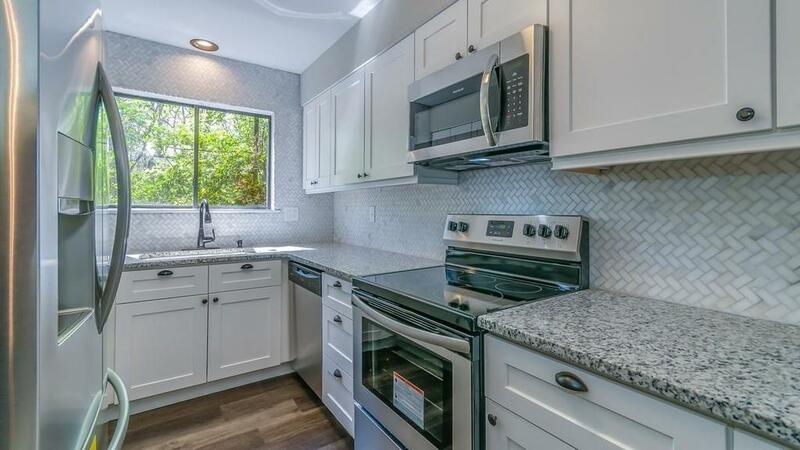 Kitchen features brand new SS appliances, large sink, granite countertops, tile backsplash, & soft close cabinetry. 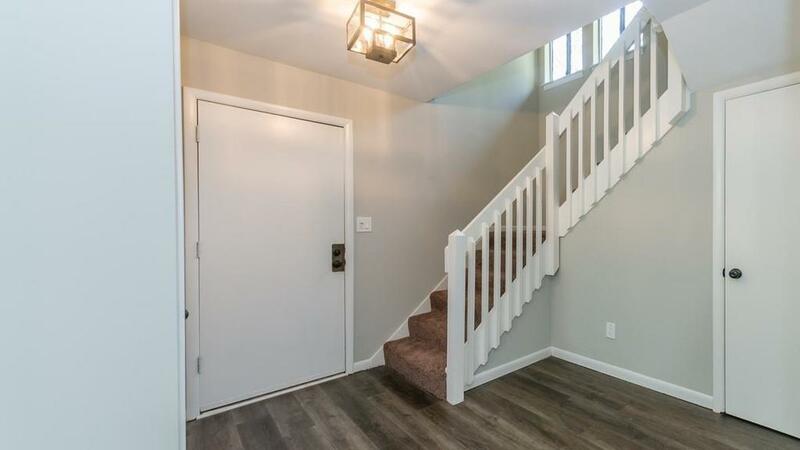 Fresh paint, new flooring & carpet, & new fixtures throughout. 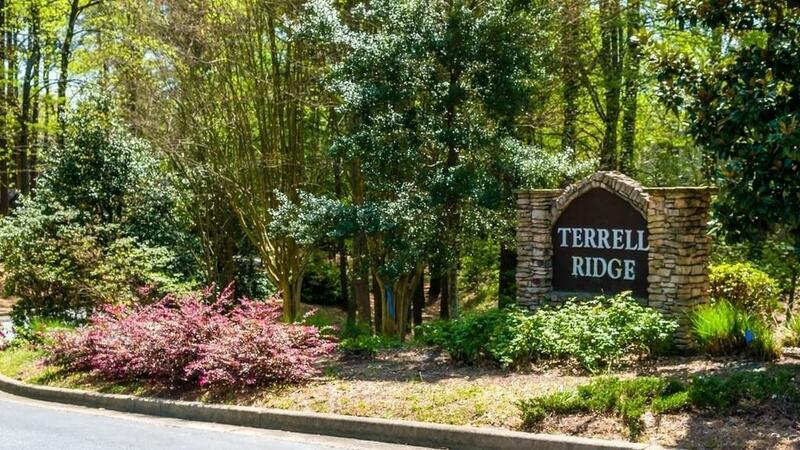 Close to great schools, the Battery & the future Windy Hill-Terrell Mill Connector!